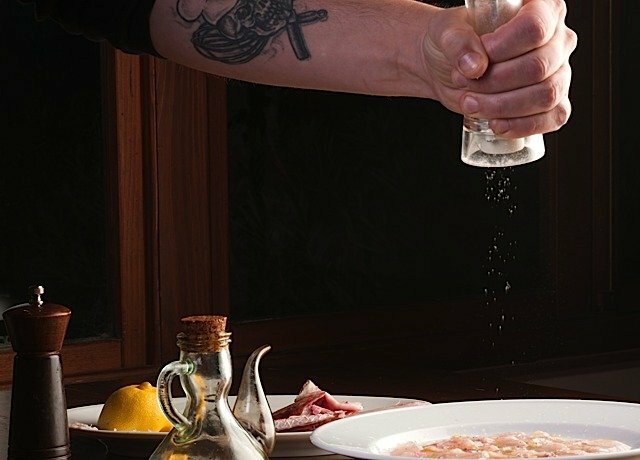 What started as a family-run tavern in the coastal village of Banjole on the southern Istrian peninsula is evolving into one of Croatia’s most talked about seafood taverns, thanks to the inspirations of chef David Skoko and his family. A fisherman’s son, Skoko opened Konoba Batelina with his mother and father in 2000 with an eye on preparing “everything a fishing net takes out of the sea”, no matter how foreign it might seem to the diner’s palate. From the new Olare Mara Kempinski in the Masai Mara, to the buzz over Sir Richard Branson’s new Mahali Mzuri, luxury addresses are cropping up everywhere in Kenya this year, from the savannah to the city. The most exciting opening of late, however, came with the debut of Hemingways Nairobi in the lush residential suburb of Karen. 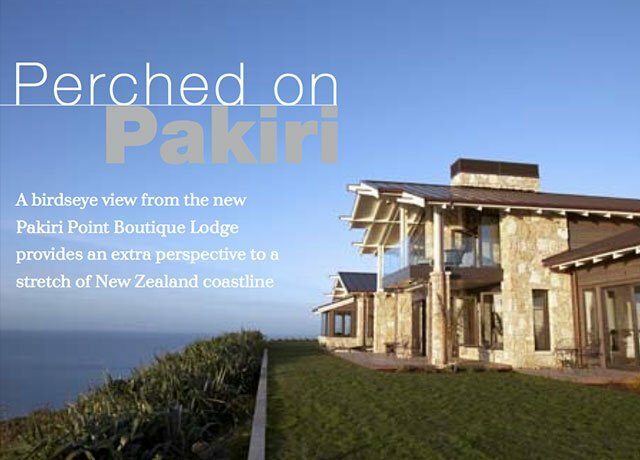 Blessed by the local Maori tribe during a traditional housewarming ritual, Pakiri Point Boutique Lodge opened in late 2009 high atop a stretch of isolated coastline on New Zealand’s North Island. 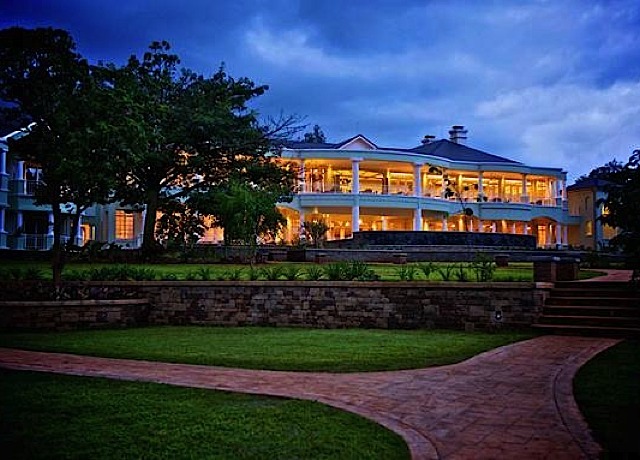 Owners, Rae Ah Chee and Billy and Evelyn Chong, retired from hectic Auckland careers with an eye on creating an inn to rival the country’s famed Huka Lodge, albeit on a smaller scale.